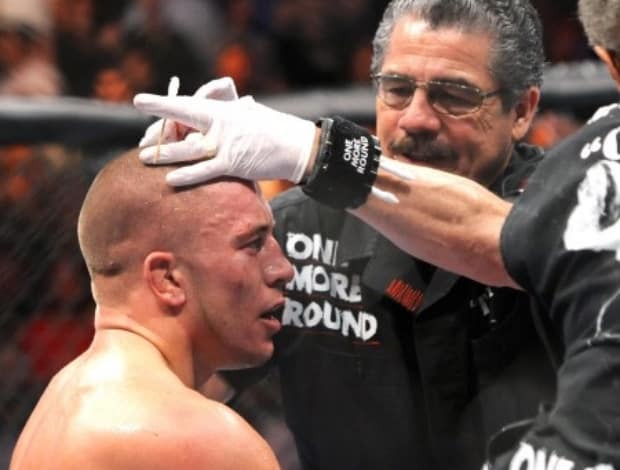 It has been a wild couple of days for former Ultimate Fighting Championship (UFC) cutman Jacob “Stitch” Duran. Last week, “Stitch” made comments on his Twitter account regarding the UFC-Reebok sponsorship deal. 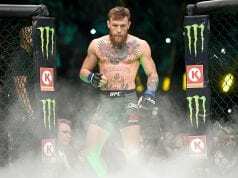 He mentioned losing sponsorships and not being compensated by Reebok. Eight days later, Duran was served his walking papers. 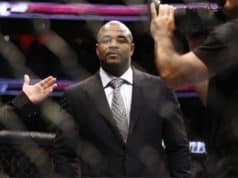 “Stitch” claimed UFC president Dana White “didn’t have the balls to call.” Reebok has been receiving the heat for Duran’s firing, even being pressured into denying their involvement. WSOF 22 will feature two title fights. In the main event, WSOF welterweight champion Rousimar Palhares (17-6) will defend his title against former Strikeforce middleweight champion Jake Shields (31-7-1, 1 NC). In the co-main event, bantamweight champion Marlon Moraes (14-4-1) will put his title up for grabs when he meets undefeated Team Nogueira member, Sheymon da Silva Moraes (7-0). The event will also showcase a light heavyweight contest between two heavy hitters. Former UFC 205-pound standout Thiago Silva (16-4, 2 NC) will battle former Strikeforce competitor Mike Kyle (21-12-1, 2 NC). Tyrone Spong was originally set to compete against Kyle, but he was forced to withdraw due to an injury. There was supposed to be three title bouts on the card. A flyweight championship fight between Magomed Bibulatov and Donavon Frelow was put on the back burner after Bibulatov suffered an injury. WSOF 22 will take place from Planet Hollywood Resort & Casino in Las Vegas, Nevada on Aug. 1, 2015. 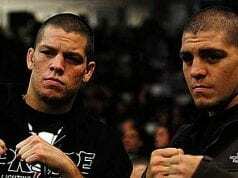 The main card will air on the NBC Sports Network at 11 p.m. ET.